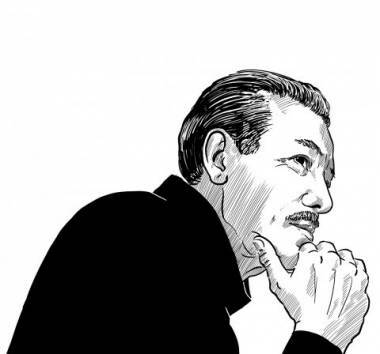 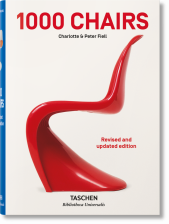 Sit back, relax, and survey some of the most iconic chair designs in history. 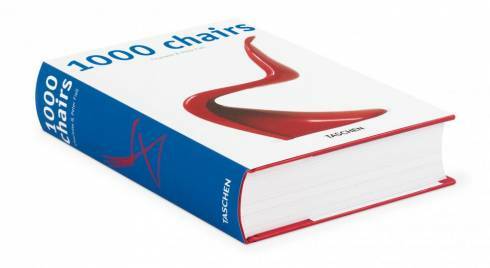 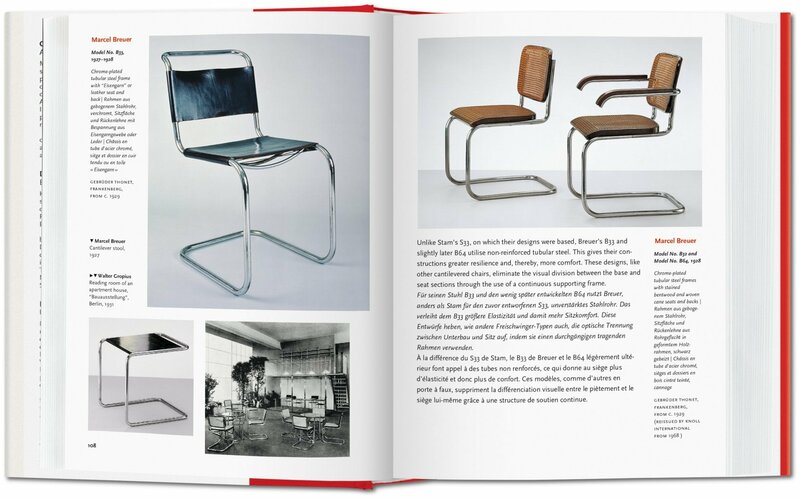 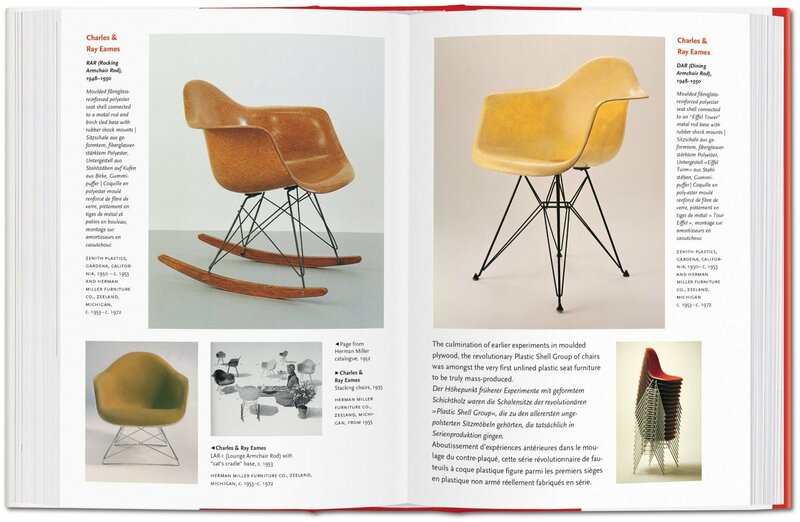 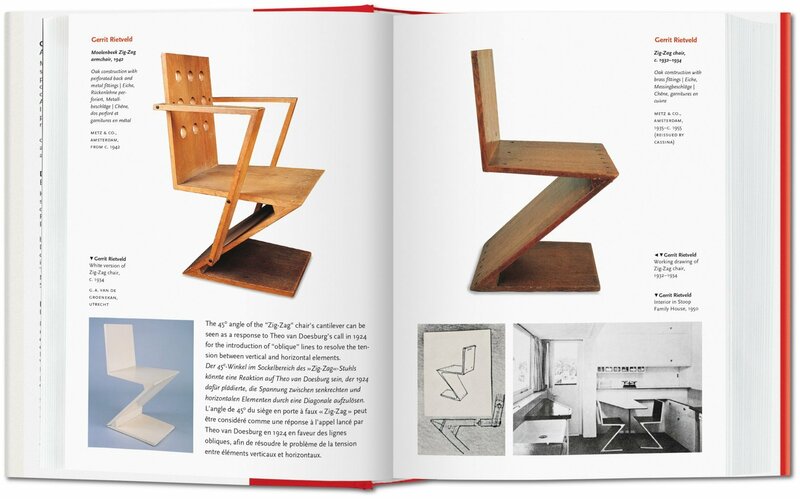 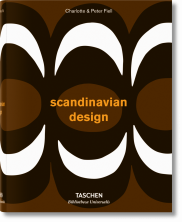 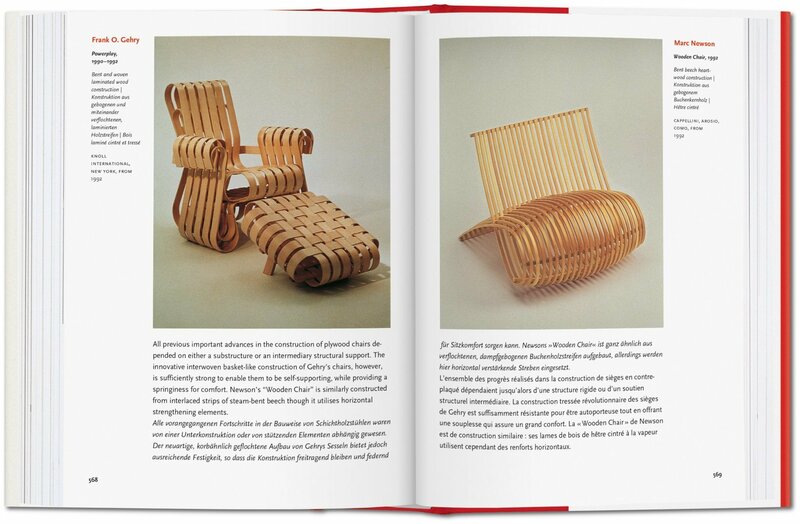 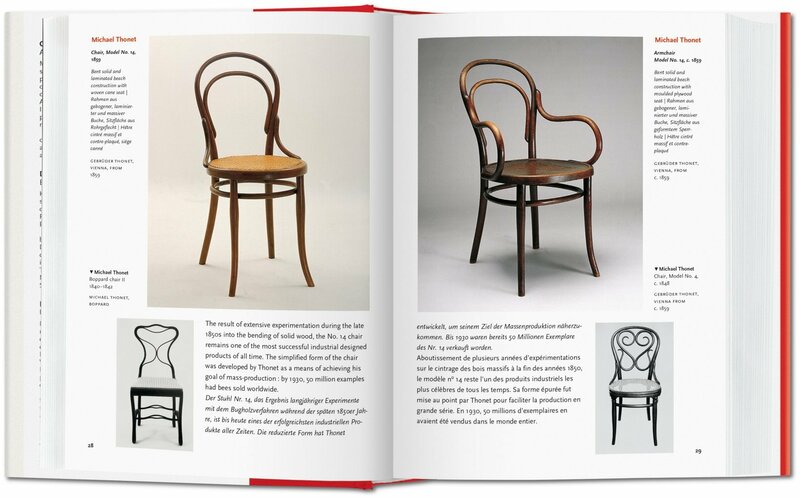 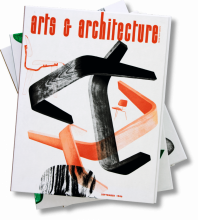 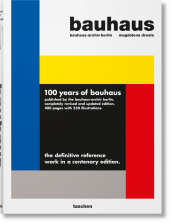 A must for design addicts and collectors alike, this dependable compendium presents one chair per page alongside essential information about the designer and the design, from Alvar Aalto to Eva Zeisel, from Art Nouveau to International Style. 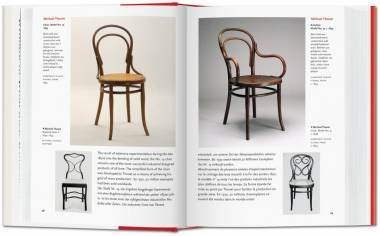 More than any other piece of furniture, the chair has been subjected to the wildest dreams of the designers. 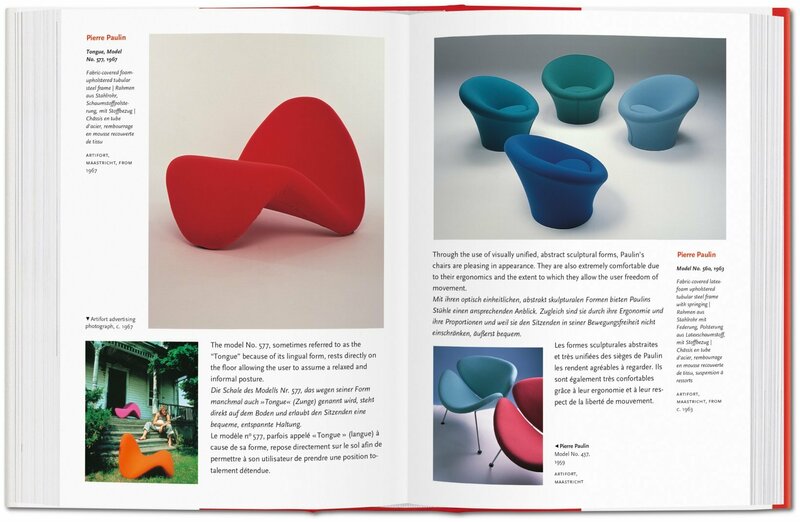 The particular curve of a backrest or the twist of a leg, the angle of a seat or the color of the entire artifact all reflect the stylistic consciousness of each era.